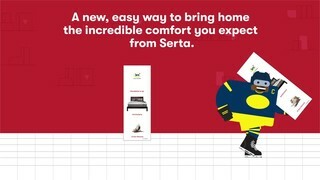 A new, easy way to bring home the incredible comfort you expect from Serta. Just unpack. Unroll. Unwind.